Here's the great new jewellery sensation - it changes its colour with water! 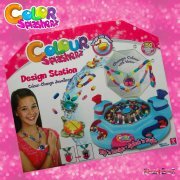 Suitable for ages 5+, the Colour Splasherz Design Studio contains everything you need to create beautiful, stylish jewellery that changes colour in water. Here's the great new jewellery sensation - it changes its colour with water! 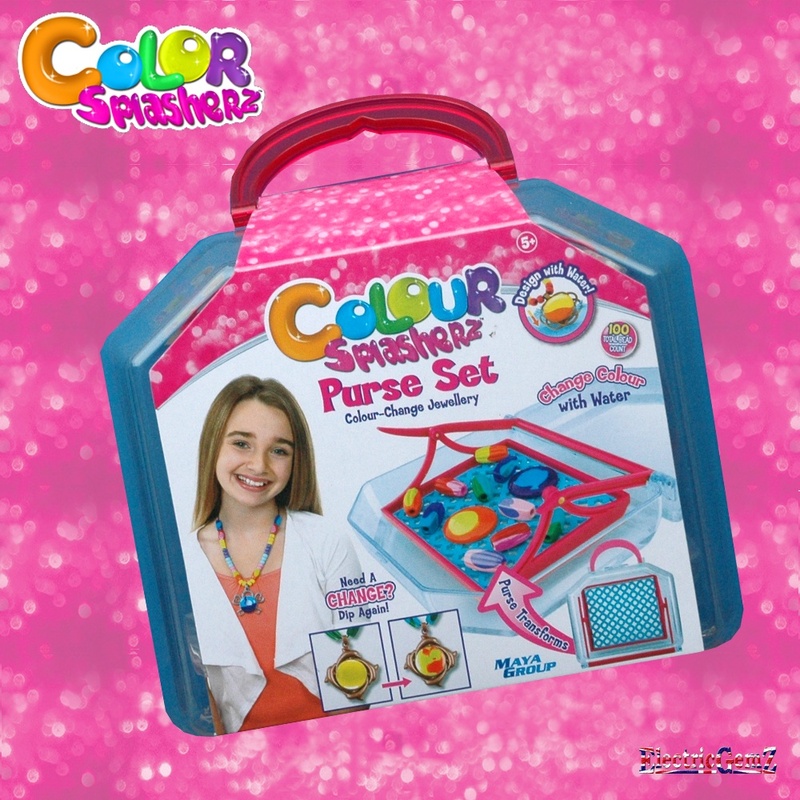 Suitable for ages 5+, the Colour Splasherz Purse Set is a mini set to complement the Design Studio (sold separately) contains everything you need to create beautiful, stylish jewellery that changes colour in water. 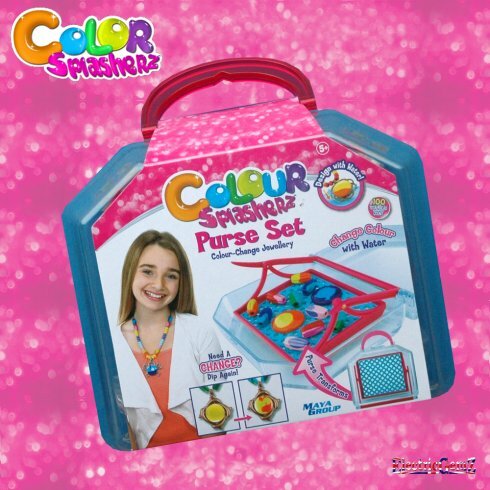 Inside the carry-anywhere clear purse, measuring approx 15cm x 13cm x 8cm, you'll find: Purse Set, 2 Colour Splasherz Pendants, 10 Colour Splasherz Beads, 90 non-colour changing beads, 2 settings, 2 necklaces, 2 bracelets, sticker sheet and full instructions. Splash 'n ' spin it, snap it, wear it. Need a change? Splash again! 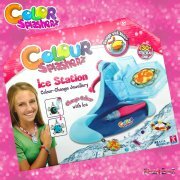 The full Colour Splasherz range is available from our Online Shop.